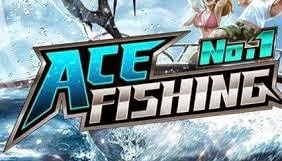 Download Ace Fishing: Wild Catch v1.2.15 - A sports game for your android device. 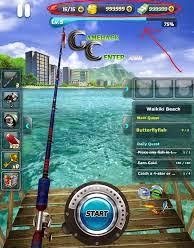 With a size of about 42 Mb, the game is able to give you satisfaction in fishing. In addition, you will get a game mod to gain unlimited money. Are you ready to get a big fish will you take home? just download the game immediately.